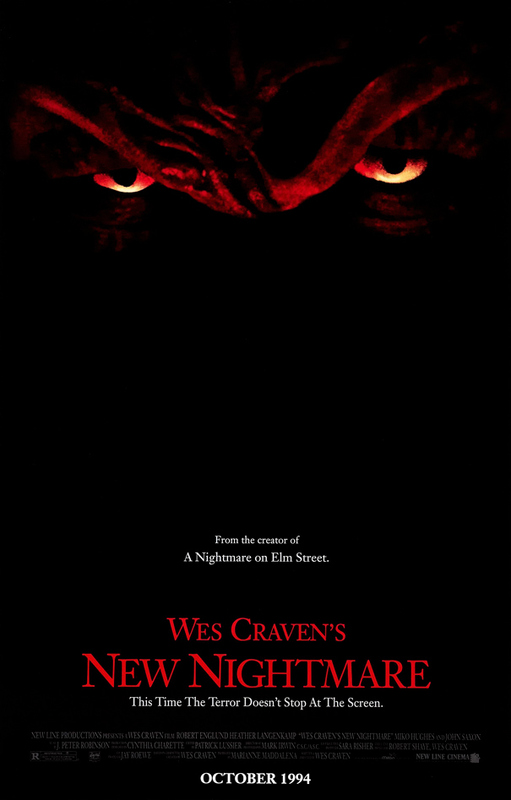 This week, we dip back into the Wes Craven collection for what is arguably the very best film in the series – the super-meta mindbender that is Wes Craven’s New Nightmare. This entry was posted in and tagged freddy kreuger, Horror, nightmare on elm street, podcast, wes craven. Bookmark the permalink.